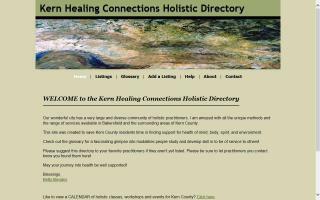 Kern County's online holistic resource directory. 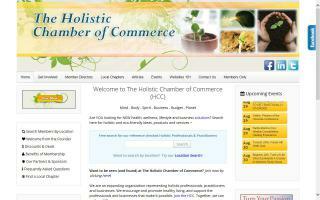 Connecting you with holistic businesses and service providers for support in health of mind, body, spirit, and environment. 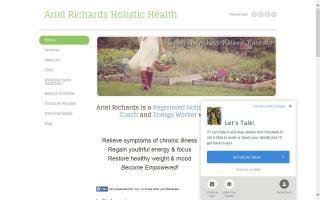 Providing support and education for individuals, families, and groups who desire to make health and lifestyle changes that facilitate the realization of life dreams. When you feel well, you can be the complete person you were created to become. Three and 6-month programs available. Workshops and cooking demos upon request. Discounted group programs also possible. 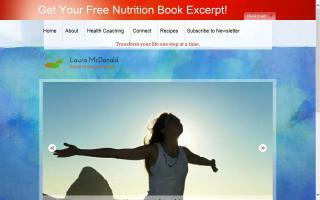 Judy Conor is a certified holistic health coach providing personal diet, wellness, and nutrition counseling. I work with the whole person so you can reflect who you are inside and out. The New Family Naturals line of foods was borne from our desire to eat healthier and make better food choices. All of our snacks are lovingly prepared with vegetarian, vegan, and wheat-free ingredients.